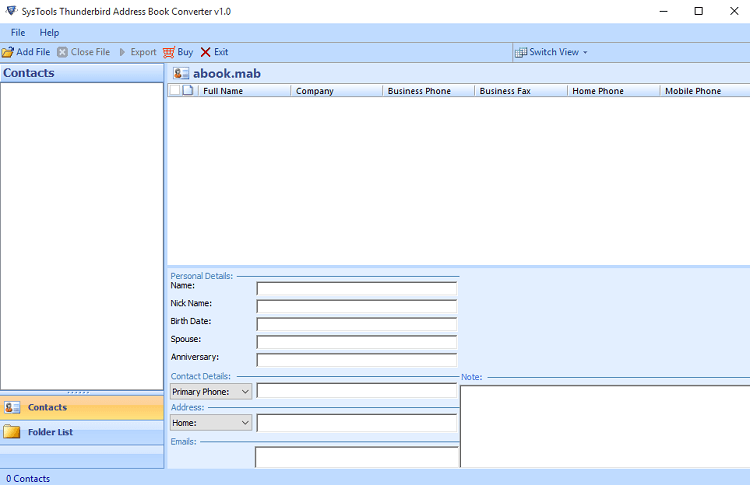 MAB Converter Tool is used to save MAB to vCard address book easily without affecting the contacts structure. The tool can convert MAB to VCF format of vCard address book with all the included properties such as name, email address, nickname, home phone, work phone, mobile phone, etc. MAB to vCard exporter save MAB to VCF format in a simple process. You just need to add .mab file and export into vCard .vcf file extension. MAB File Converter Software is used to export MAB to CSV format in a simple manner without any need of special skills. This application can save MAB to CSV file format with all the included contacts properties like contacts name, email address, home phone, work phone, pager, etc. MAB to CSV transfer tool allows users to view converted MAB to CSV address book in any application that supports CSV file format. 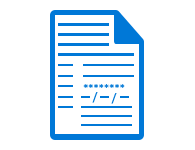 MAB to PST Converter Tool provides an option to export Thunderbird Address Book into Outlook PST file format. Save multiple Mozilla address book into one Outlook PST file easily. Thunderbird Address Book Converter offers you to export opened MAB to vCard, PST, and CSV format. After MAB file conversion, a user can also preview .pst, .csv, .vcf files within the respective applications. 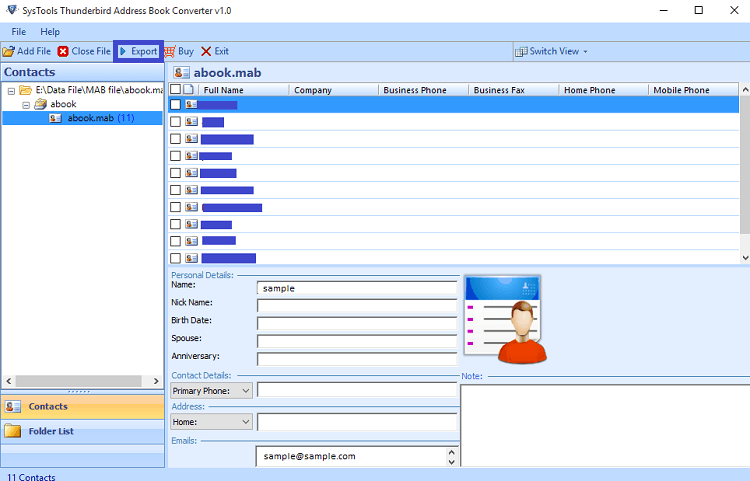 MAB Converter application maintains contacts attribute without changing the data integrity. 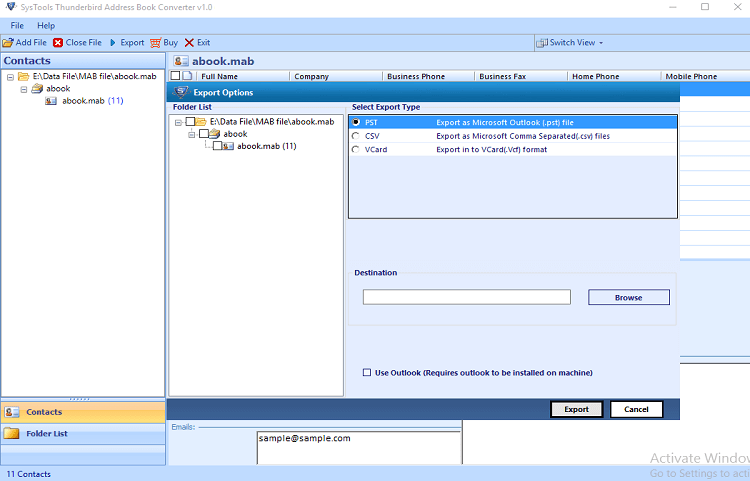 Export contacts with all the included attributes as name, email address, nickname, home phone, work phone, organization, pager, cellular, home address, work address, personal & business web page, etc. Convert MAB to PST, vCard & CSV in any Windows OS like XP, Vista, 7, 8, 10, etc. 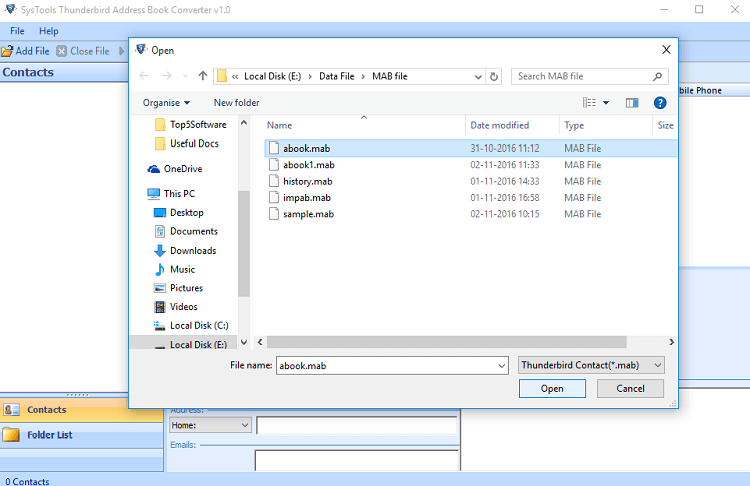 Can MAB Converter Tool export a corrupted MAB file? No, the software will not save a corrupted MAB file. Use healthy MAB file so that MAB to vCard, PST Exporter can perform properly. What is the maximum file size supported by the MAB Converter Software? No, there is no limitation for the MAB file conversion. The software can convert MAB file of any size without any inconvenience. How many Address Book can I export into single address book? You can save MAB file multiple times and there is no limitation on exporting multiple address book into single address book file. You can merge any number of contacts in a single address book file. Is there any chance of corruption in the contacts and its attributes, while exporting MAB files? No, Thunderbird Address Book Converter software is completely safe and secure to export MAB to CSV, PST & vCard, because it is fully tested by many end users. 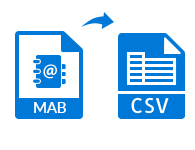 What are the versions of Windows platform supported by the MAB Converter software? 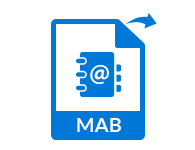 The MAB File Converter application currently supports Windows OS XP, RT, Vista, 7, 8, 8.1, 10, Server 2003, Server 2008, etc. "The MAB Converter Software works really good and was able to handle any Mozilla Address Book file exceptionally great. A truly standard program and is recommended to anyone who wishes to export MAB to PST, VCF & CSV format. Thanks!" 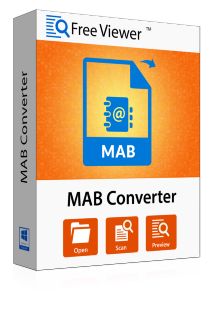 "Well developed MAB Converter Tool! Helped me to merge all my MAB files into single address book files, now I can use my merged address book files in my Thunderbird email client. All my contacts converted in original format without getting corrupted." "Using this tool, I have converted bulk number of Thunderbird contacts to PST file format. It takes very less time to get the desired output. The software supports File mode for single MAB file conversion and Folder mode for bulk conversion. MAB Converter tool works really good!" "I must say that it is an amazing tool with lots of features. The interface of the application is really impressive and simple that even a non-technical person can also understand and run the software. This MAB Converter gives accurate results in a very less time."